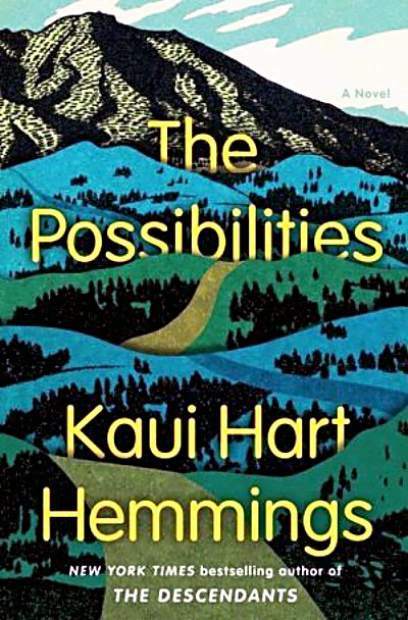 In Kaui Hart Hemmings’ new novel, “The Possibilities,” the tourist town of Breckenridge, Colorado, becomes the setting for a family tragedy that is also a romance. Like her previous book, “The Descendants,” which went on to become a hit movie, “The Possibilities” grapples with the complexities of modern family life. 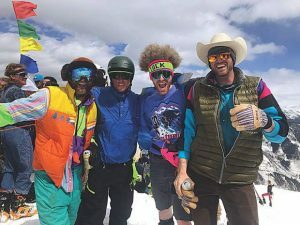 After a young man named Cully is killed in an avalanche, everything in his orbit is upended: the relationships between parents and children, lovers and ex-lovers, grandparents and great-grandparents, the self and its discontents.